3551LF-CZ is rated 4.5 out of 5 by 74. 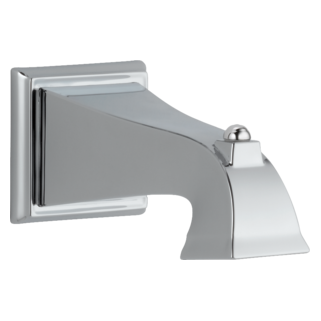 Rated 5 out of 5 by Wavesponge from Classic Look I've owned this faucet for 5 yrs. and it's just as beautiful as it was when new. The finish holds up really well. Did have an issue after 5 yrs. with the cold water valve developing a slow leak. Delta sent me a replacement stem cartridge under their lifetime warranty. Very easy to install by removing the handle and installing the new valve cartridge. Don't even have to do anything under the sink, except shut off the water supply! Very handy design. 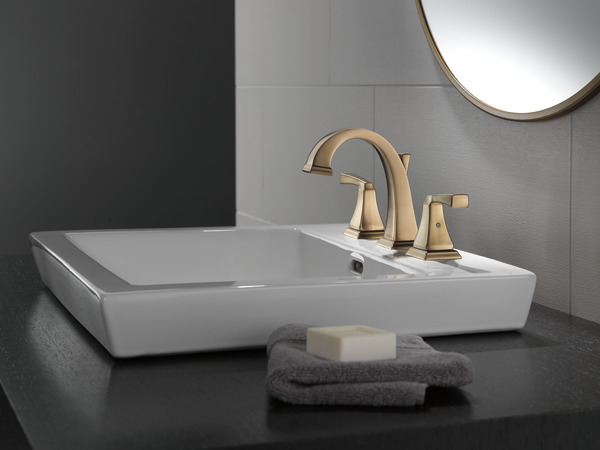 Rated 3 out of 5 by Rjc66 from Dryden in Spotless, a huge disappointment At the suggestion of our contractor, who just swears by Delta, we chose the Dryden line of fixtures by Delta for sinks and shower, top of the line. What a disappointment. The finish shows every water spot so not "spotless" at all, the big draw. And, the fixtures' finish has a dull look, not pretty at all. 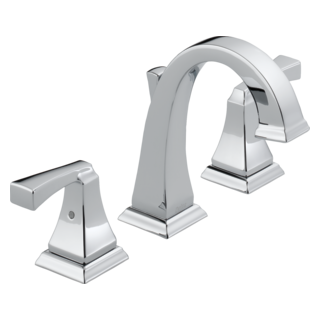 We prefer Satin Nickel but it is not available. And the sink stopper will not stay tight to the sink no matter what so does not hold water. This is a very expensive mistake. Rated 5 out of 5 by Bill from Well made. This is a good quality faucet, and the appearance is first class. 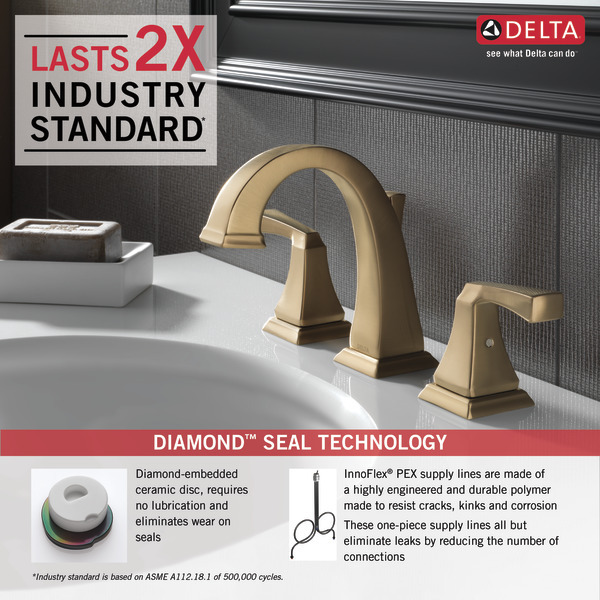 Rated 4 out of 5 by do it myself from great looks but parts missing (pivot nut washer) The last piece to a bathroom remodel was the Delta Faucet. The design looks great and I think it will last a long time but the drain kit was missing a pivot nut washer and the sink stopper can't be operated because the Horizontal rod is too short to operate the Lift Rod. Last, Delta should write better installation instruction for the do-it-yourself installer. Rated 5 out of 5 by lg from connector piece too short Love these faucet handles. Be aware that if you have granite that is 3cm. the connector piece under the spout is not long enough. You must order another connector kit that is longer, to connect the plumbing to the faucet. 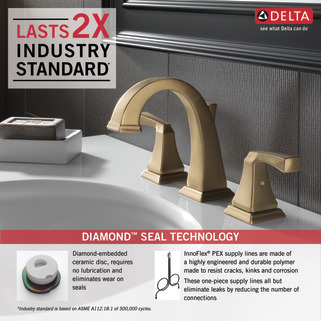 Rated 1 out of 5 by Erica from Don’t last We put the Drayden faucets in all of our bathrooms when we built 8 years ago and have had to replace three out of the five we put in because the handles start to leak water. I think these faucets should last longer than that given how expensive they are. Rated 5 out of 5 by Glorious lady from Beautiful, functional and affordable. it's a classy addition to my newly renovated bathroom. What are the handle dimensions? Trying to find left to right measurement to determine if wide/long enough for large mans hands. Thank you for your question. 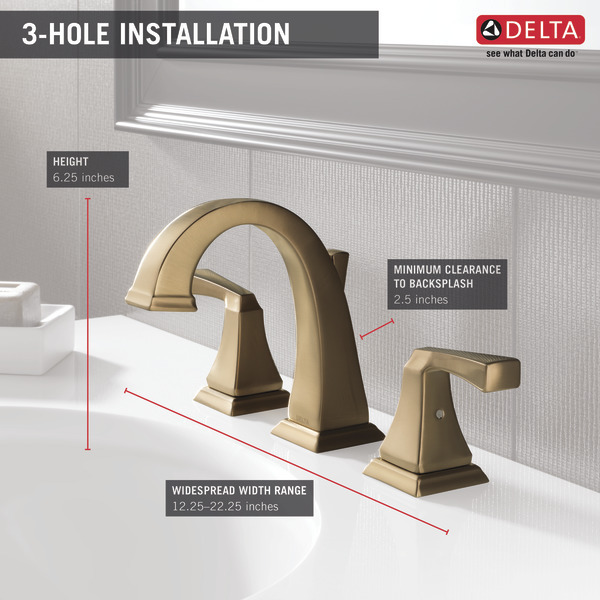 Delta Faucet tub and shower models are not sold with the bath waste assembly. Those are purchased separately. 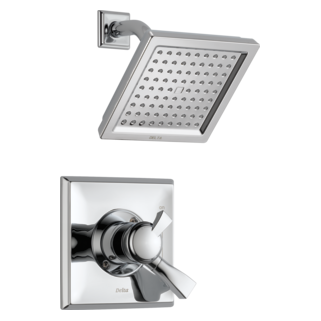 We do not offer the Dryden series as a tub only model but you can purchase a valve only with the T14051-CZ trim along with the R10000-UNBX rough-in valve and then find a tub spout that you like to match it. Is the Dryden faucet 100% brass construction? Thank you. Is there a difference in color between the spotshield stainless and the brilliance stainless? Is the drain hardware included? When I installed this with hot on the left the handles are turning in instead of out. I'm sure that is an easy fix. What is it? The handyman installing our faucet is concerned that water pipe into the faucet is looser than it should be (afraid that a washer is missing). The pipes in the handle are tight. &nbsp;Should the faucet pipe be looser than the handle pipes? What size nut is on the bottom of a Delta Faucet 3551 LF. Specifically, the nut that holds faucet against the counter top.